Whirlpool is an American multinational brand that has various products in home appliances category. Whirlpool is the name that strikes the mind when we talk about the washing machines. Whirlpool enjoys the reputation even in the semi-automatic type, which the brand has several models loaded with tonnes of features. The 3D Scrub and Turbo Impeller technologies ensure that the dirt is removed from every corner of the clothes gently. 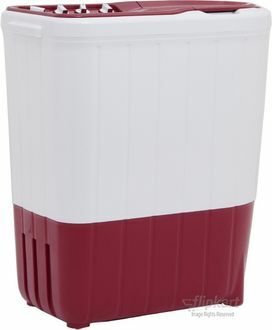 In addition, the high-efficiency motor that offers the maximum spin speed up to 1450 rpm removes stubborn dirt easily. 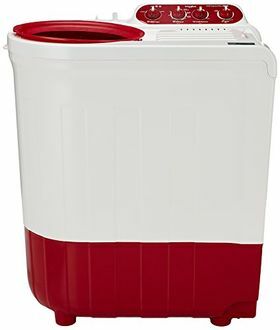 The Turbo dry technology gives you perfectly dry clothes, and the Super soak option removes dirt efficiently by continuously soaking and scrubbing the garments. Available in 6 Kg to 7 Kg capacity, Whirlpool washing machines are a perfect blend of elegance and washing technology. If you are overwhelmed by the features, get more details from the price list of 6 Whirlpool washing machines available for sale under Rs 10,000. The last update was made on 23rd April 2019. Buying the best Whirlpool washing machine is now an easy job if you visit mysmartprice. 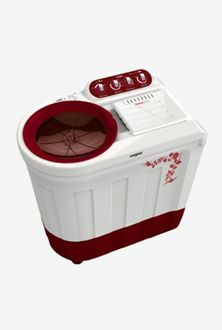 The Whirlpool washing machines specifications vary from model to model, and you can choose based on your requirement. 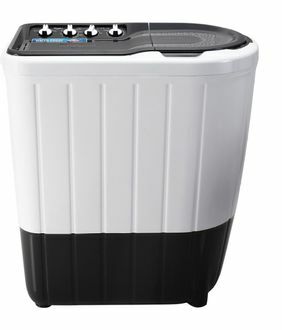 The Semi-automatic washing machines from Whirlpool can be purchased from websites like Amazon, Flipkart, Tata Cliq, etc. 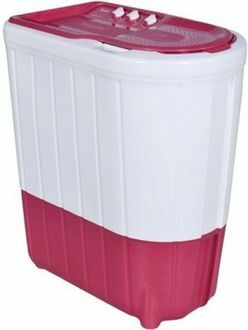 The Whirlpool washing machine deals are available during the sale, which you can avail to buy them for a cheaper price. The warranty on the semi-automatic washing machines is available for up to 5-years. 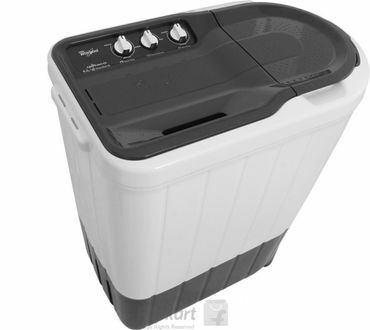 The Whirlpool washing machine reviews say that they are top-notch in quality and reliability.